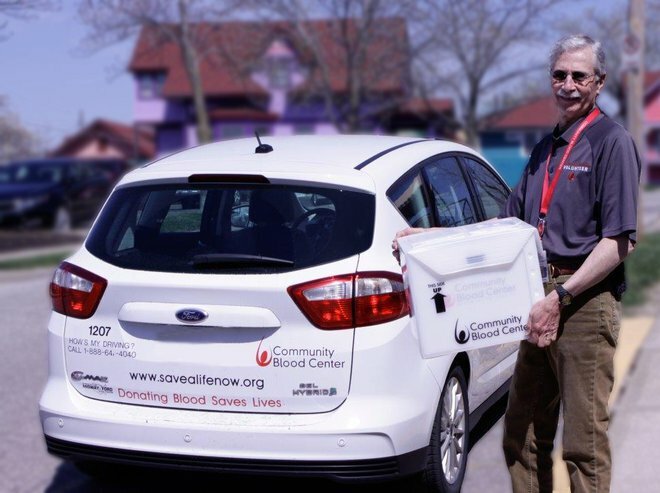 Learn how our amazing volunteer drivers, ambassadors, office pros and outreach team help CBC save lives. 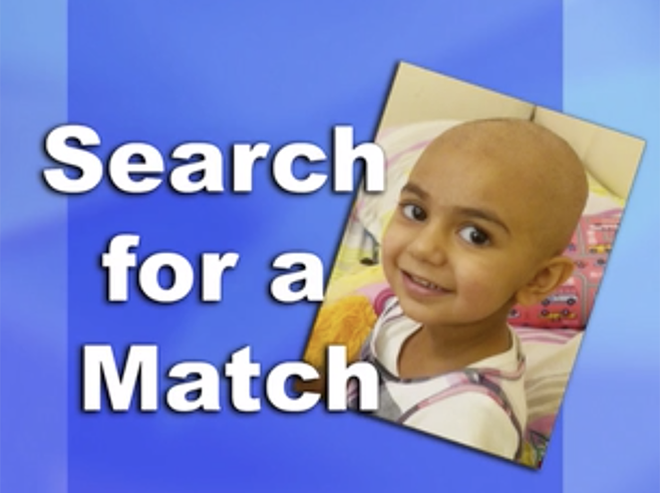 Two-year-old Zainab, a south Florida child battling cancer, is in need of extremely rare blood. OneBlood is leading a worldwide search to locate very specific donors who could be a possible match. 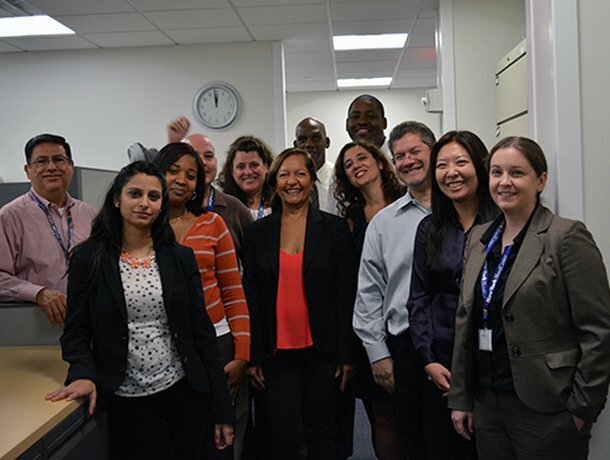 Learn about the many ways Community Blood Center employees help save lives. Work where you love, serving a mission you can believe in. It's easy to do, and a Community Blood Center Account Manager will be with you every step of the way.